All Scripps Miramar homes currently listed for sale in Scripps Miramar as of 04/18/2019 are shown below. You can change the search criteria at any time by pressing the 'Change Search' button below. 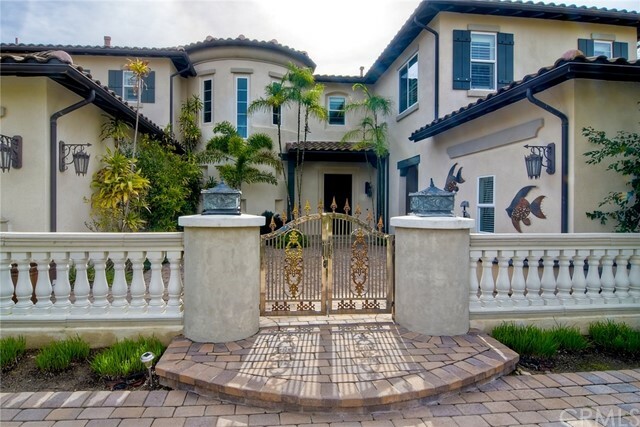 If you have any questions or you would like more information about any Scripps Miramar homes for sale or other Scripps Miramar real estate, please contact us and one of our knowledgeable Scripps Miramar REALTORS® would be pleased to assist you. "Rarely available 5 BR/5.5 BA with Casita/Granny Flat in Stonebridge Estates situated on premium 0.38 acre lot. Open floor plan with crown molding, plantation shutters, soaring ceilings, and hardwood & travertine floors throughout downstairs. Gourmet kitchen with large granite island, S/S appliances, and large pantry. Upstairs master bedroom with 2 additional junior master suites on each floor. Serene backyard with Zen Garden, putting green, gazebo, and mature exotic fruit trees. Poway School District!"